Pick this Naomi Campbell Human Wig made with 100% Indian Remy and flaunt your desired straight hair look effortlessly. Bored of your curly hair? Wish to have a quick change? No need to go through the long hair straightening methods any more ladies! 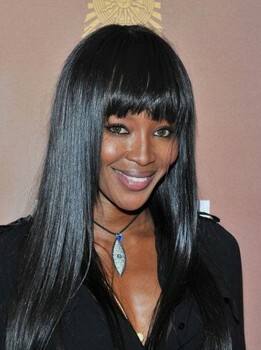 Just turn to the Naomi Campbell Human Wig made with 100% Indian Remy. 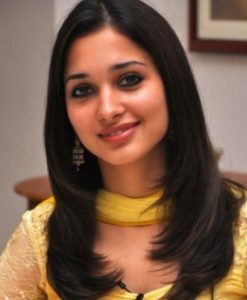 Flaunt your desired straight hair look effortlessly with this wig that is available in diverse range of hair colors, cap sizes, and cap type. Be it a prom party or wedding invitation, look sizzling and glamorous just like Naomi Campbell.